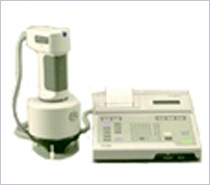 When you need an instrument that provides accurate measurement of color on uneven surfaces and one that is portable, light and easy to use, the Konica Minolta CM-2500c is the tool of choice. 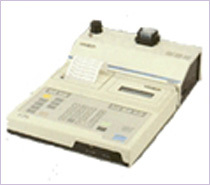 It features a navigation wheel that opens numerous display views on the LCD screen. Aside from the wheel, the only other controller is a single measuring button. Measures the gloss condition of object surfaces. Measured gloss condition of object surfaces. 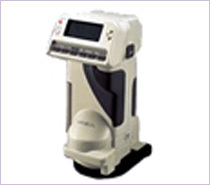 The Color Reader CR-10 is easy to use, portable and economical like never before. 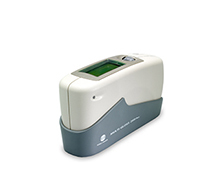 The Color Reader CR-10 is a very compact, battery powered, hand-held portable colorimeter for quick color control. At first, simply measure the target and then the sample. 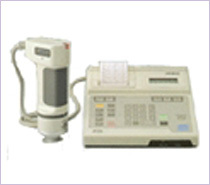 The CR-14 handheld color reader is a battery-operated, light-weight, whiteness index measuring instrument. When measuring the color of baked, processed and fried foods and various food ingredients, the Konica Minolta BC-10 assures that the finished appearance will be consistent. 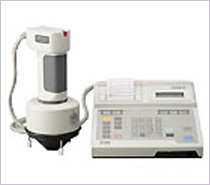 Perfect for companies with multiple lines and plants, this colorimeter is also widely used by restaurants and co-packers, when quality enhancement and higher consistency in the appearance of products is required. 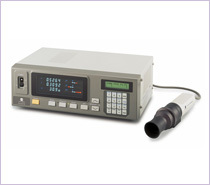 The CR-241 Chroma Meter performs touch free measurements of exceptionally small areas. 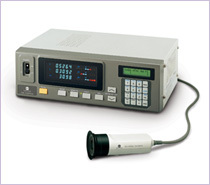 The lightweight CR-300 Chroma Meter is designed for highly accurate measurements of reflected color and color differences. 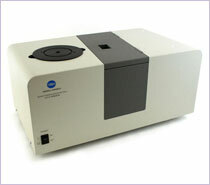 The CT-310 Chroma Meter is a small sample tristimulus colorimeter for measuring the color and transmittance of fluids. 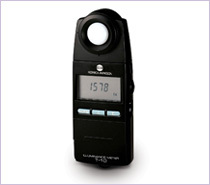 The lightweight, portable CR-321 Chroma Meter is designed for highly accurate measurements of reflected color and color differences. The lightweight CR-331C Chroma Meter is easy to use and designed for highly accurate measurements of reflected color and color differences. 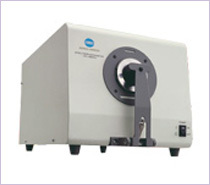 The CM-3500D is a bench-top spectrophotometer that features various options for the measurement of color in assorted applications with a greater degree of accuracy than traditional methods. 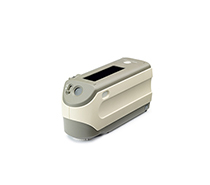 The CM-3600D is a bench-top spectrophotometer that is horizontally oriented and is a precision, repeatable device crafted to measure color in any application. 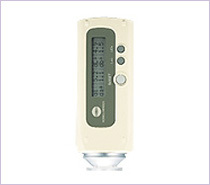 This device features an assortment of interchangeable diameters and measuring functions. 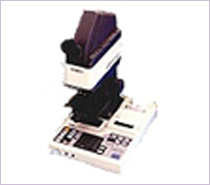 The highly accurate and repeatable CM-3610D is a bench top spectrophotometer of vertical orientation, crafted to measure color in any application. 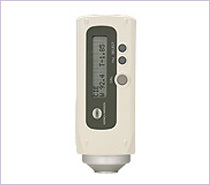 This device offers an assortment of interchangeable diameters and measuring functions. 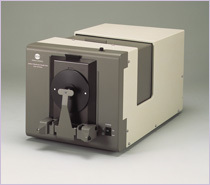 The bench top CM-3700D spectrophotometer uses the latest technology for precision measuring that exceeds most industry color requirements even when scanning darker shades. 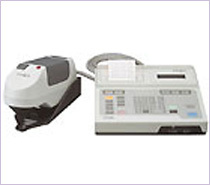 The CM-508C spectrophotometer is a compact and portable device designed to measure general purpose glossy areas. 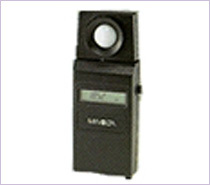 The lightweight, handheld LS-100 luminance meter is a compact and portable device that is ideal for measuring a variety of luminance conditions with a Φ14.4mm measuring area. 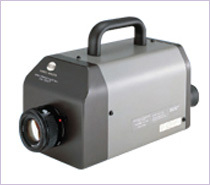 The compact handheld LS-110 luminance meter is lightweight and portable, perfect for measuring Φ4.8mm areas consisting of a vast range of luminance conditions. 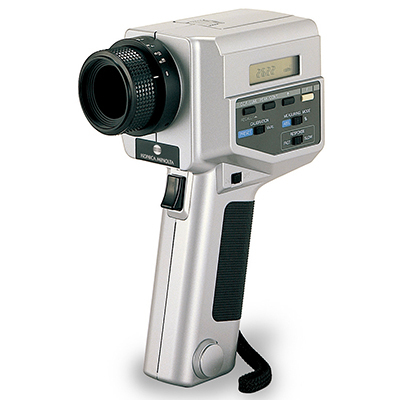 The CS-100 luminance and color meter is a hand held device that produces spot measurements of luminance and color. These portable devices developed by Konica Minolta are effective and easy to use whether you’re measuring brightness or color of light sources. The easy to use T-10 and T-10M are handheld meters that measure the quality and brightness of specific locations highlighted by a light source. The TL-1 illuminance meter is designed to be lightweight and portable while providing accurate measurements across a wide range of applications. 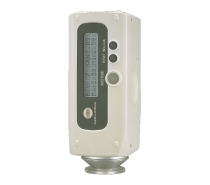 The CA-100Plus quickly, accurately, and more sensitively measures the whiteness of a light display. 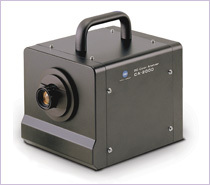 The CA-2000 is a highly accurate 2D color analyzer that uses XYZ filters and high-resolution CCD to two-dimensionally measure the luminance and chromaticity distribution of a variety of light sources. 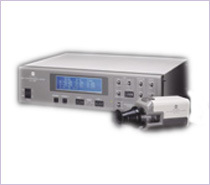 The Ca-210 color analyzer is a simple use device that measures the color and brightness oc LCD light displays quickly and with extreme accuracy.